• With our blood analyzing machines we can quickly assess a patient’s overall health and begin proper treatment in a timely manner. 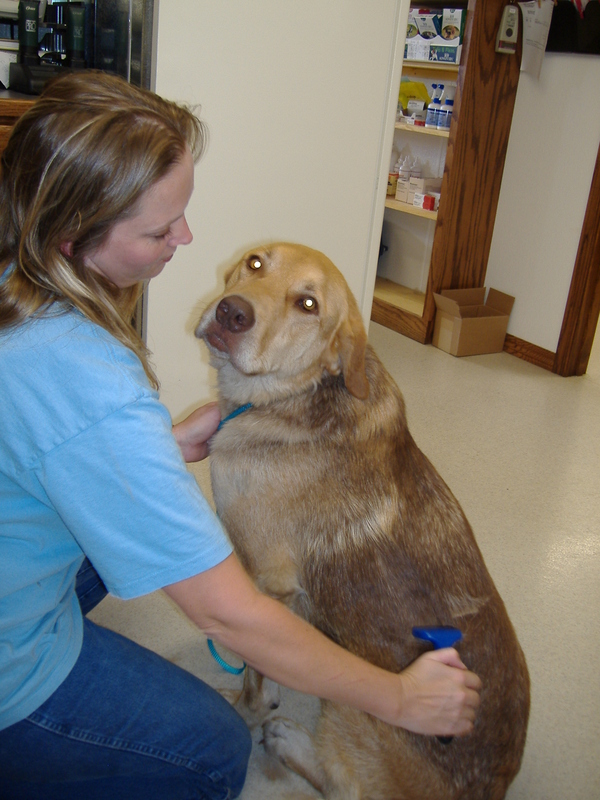 • We are also able to perform a blood profile to ensure the health of your pet immediately prior to an anesthetic procedure instead of days before. 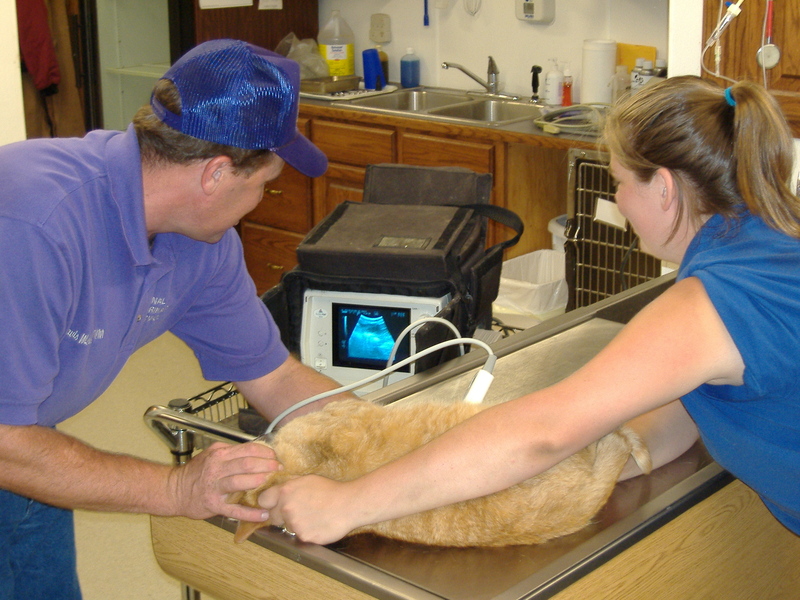 • Our ultrasound can be used for early pregnancy detection in small and large animals, equine ovulation timings, as well as for evaluating other patient illnesses. 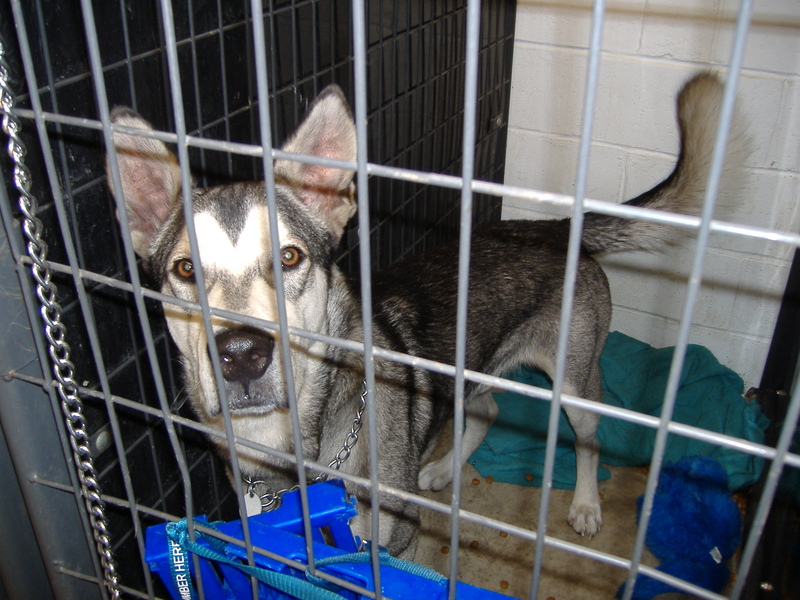 •Our separate isolation room can be used for both large and small animals. which enables us to protect our other patients from exposure to many infectious diseases. 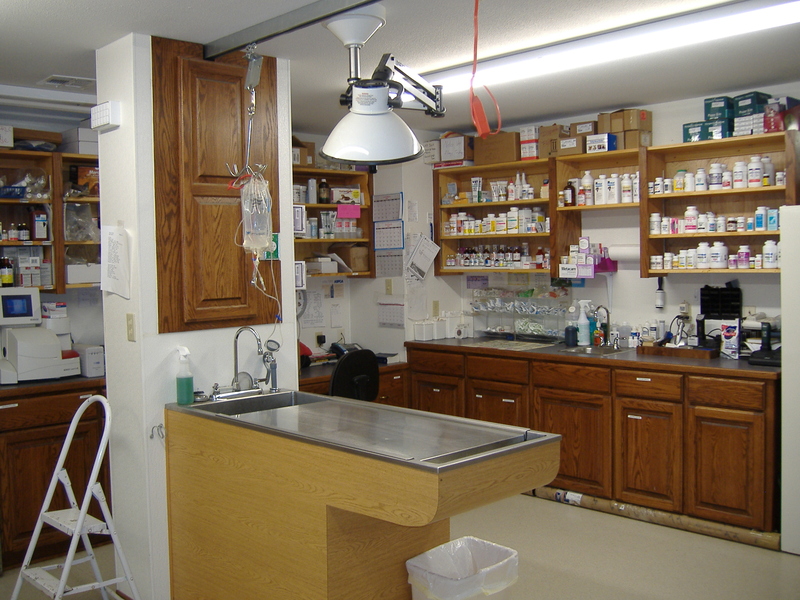 • Our large and comprehensive pharmacy makes us your one-stop for all of your animal health needs. If we do not stock the product you are looking for then we can usually receive it in 1 – 2 business days. • Does your pet have bad breath? • Plaque and tartar build up on your pets teeth not only causes bad breath, but can cause serious health problems. We perform numerous routine dental services in our clinic, including polishing. • Wether your dog or cat needs a trim or just a bath, our experienced staff can assist you with all of your grooming needs. • Going out of town? • Leave your pets with us where they will be cared for by our professional staff and housed in large clean kennels or one of our spacious indoor runs. • Surgical procedures, both routine and emergency, are performed under gas anesthesia with ether isoflurane or sevoflurane. All anesthesia patients are monitored throughout their surgery and recovery. 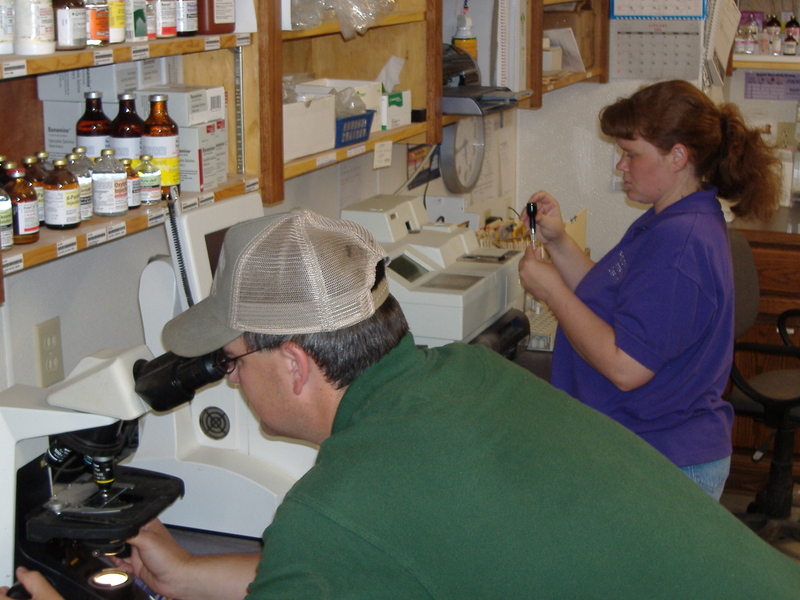 • Our professional staff can develop specific vaccination protocols tailored to your individual herd, which allows you to optimize overall herd profitability by maintaining herd health and reducing disease prevalence and treatment costs. • Two complete mobile veterinary units are available to service your individual and herd health needs, wether routine or emergency, a portable chute is also available for herd work. 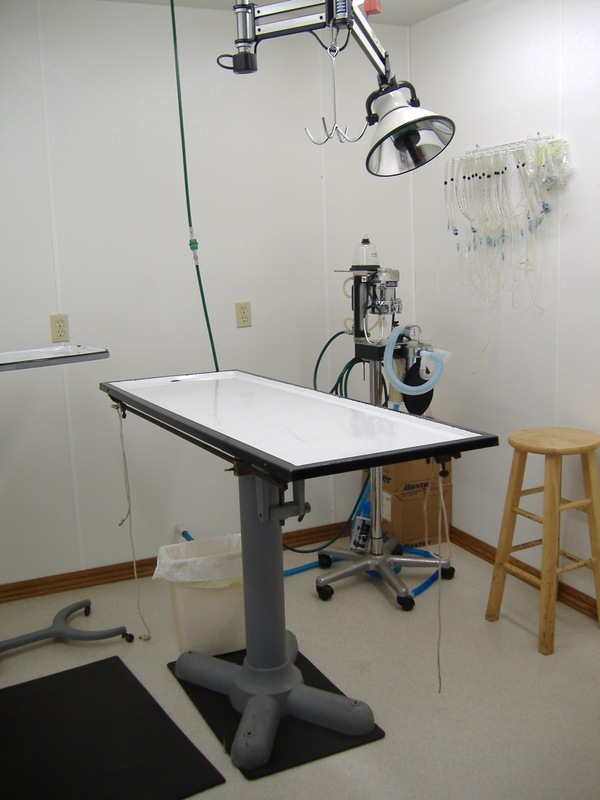 • A padded anesthesia and recovery room is available for equine anesthetic procedures. This enhances safety, cleanliness, and protection from in-climate weather. 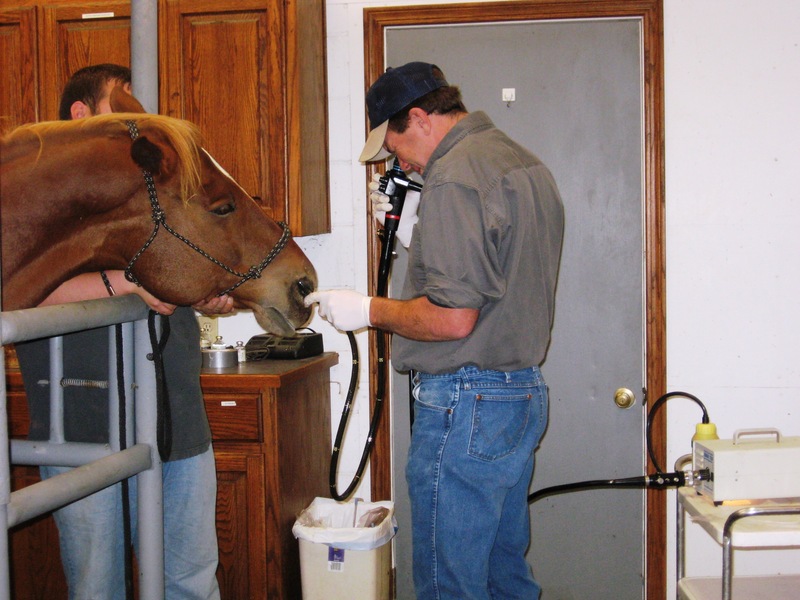 The equine endoscope enables us to visualize the nose, throat, and stomach, etc. non-invasively, allowing us to perform a variety of procedures with sedation only. 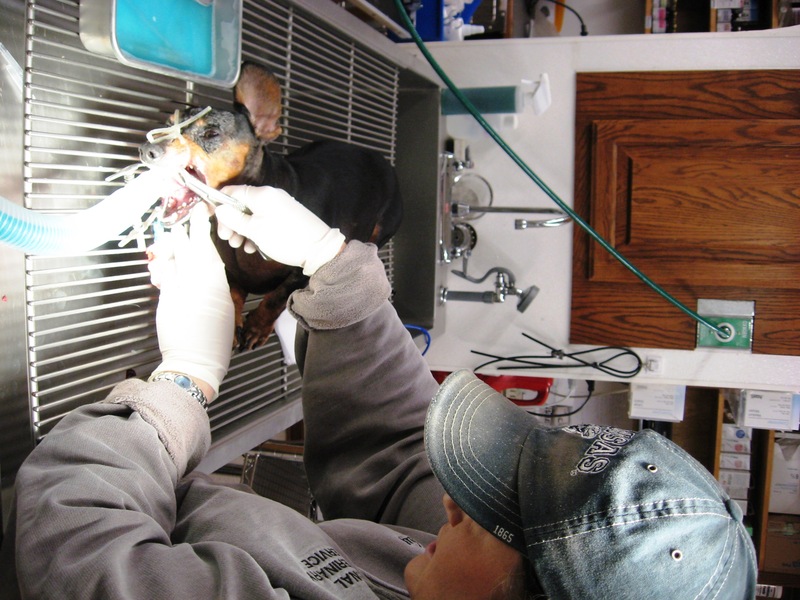 If you have an after hours emergency, please call the clinic at (620) 795-3099 and you will receive the contact information for the veterinarian on call.